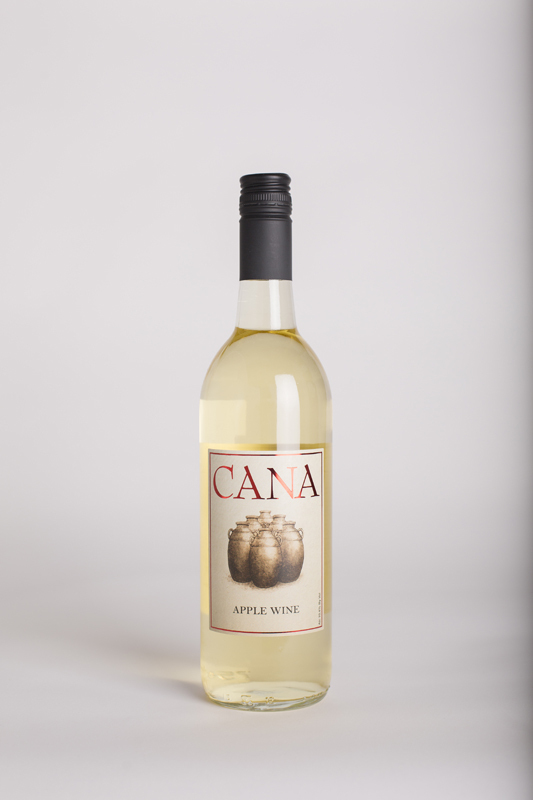 Quite possibly the best Apple Wine you’ve ever tasted, this wine has a well-balanced sugar content with just enough tart apple acidity to keep your palate interested. 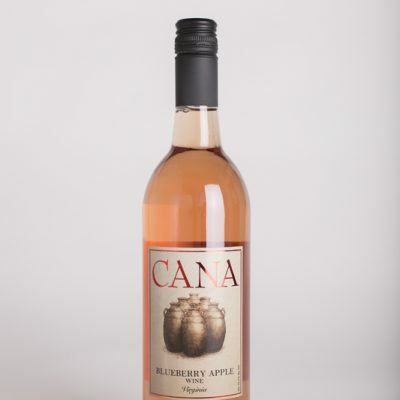 Deliciously refreshing in the summer. Try it also as a mulled wine during the holidays!